We opened our doors in 1990 with one goal in mind: To put you in a rental car in the easiest way possible without compromising on quality and price. Whether you’re on the go or need a car because yours is in the shop, we’ll get you on the road as quickly and conveniently as possible. Why should you book your rental with us? 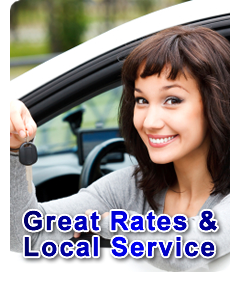 We offer special low rates – rates that are lower than what you’d find with a national brand! We offer new and current model cars, giving you the most recent and reliable cars available today. Easy searching and online booking. A $20 Taxi ride to us from the airport could save you a wallet full of Airport Fees and Taxes, and we provide free transport back to the airport during normal business hours. 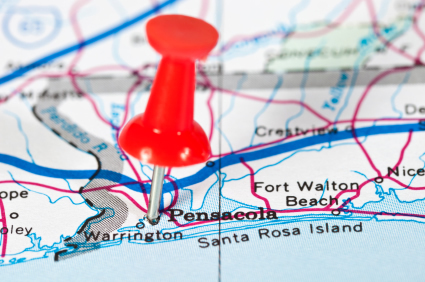 Planning your family vacation or business trip has never been easier! Just make your reservation through our easy-to use, secure online car rental reservation system and leave the worry to us! And don’t forget – be sure to ask us about our special rental offers that can help you save money, earn rewards and more! Click here to rent a car today!